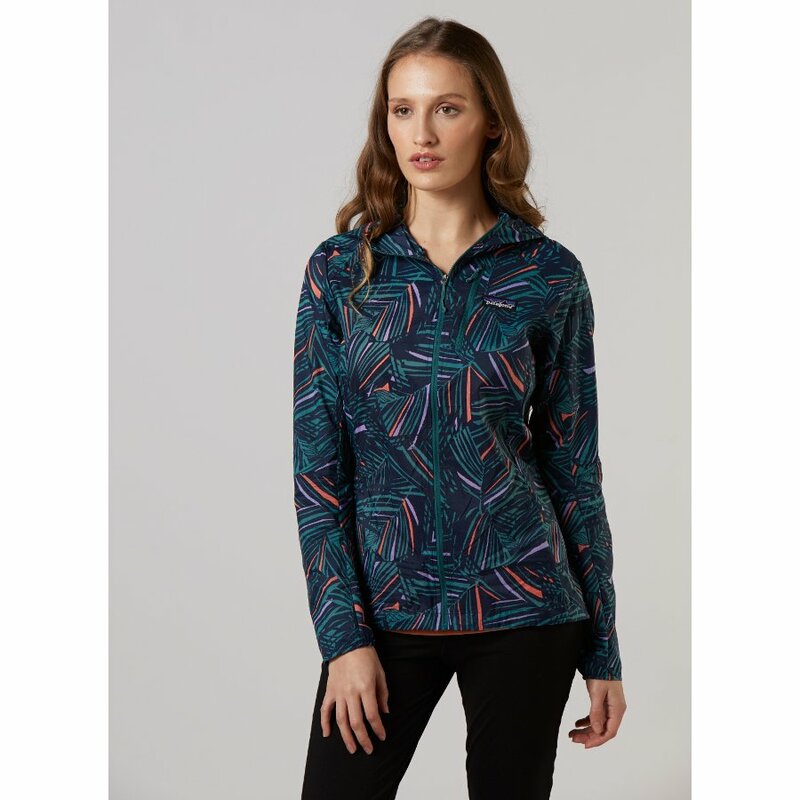 This Houdini style from Patagonia not only looks great, but feels great too – all with the help of 100% recycled materials. Each Houdini jacket is made with 100% recycled nylon ripstop, which is treated with a protective layer of durable water repellent (DWR) that makes it ideal against rainy conditions. There’s a hood that can be folded and unfolded whenever necessary, plus half elastic cuffs and a drop tail design for added comfort. 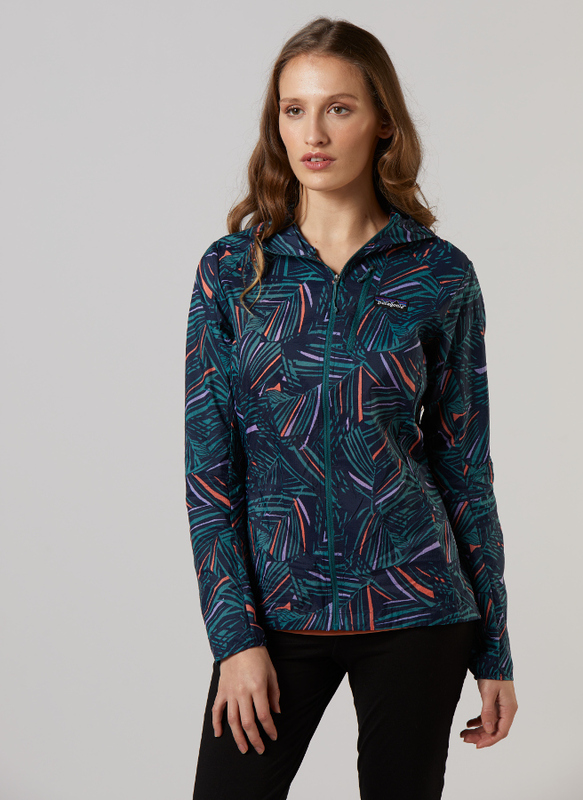 The Houdini jacket is perfect for keeping up with a good jogging regime – come rain or shine. 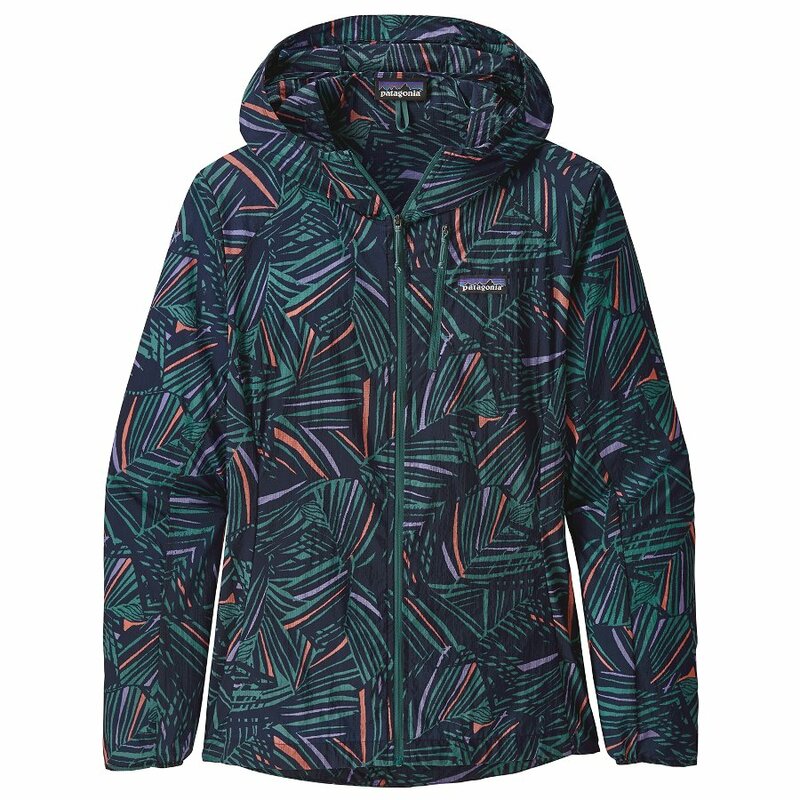 The Patagonia Women's Houdini Jacket - Rain Fern product ethics are indicated below. To learn more about these product ethics and to see related products, follow the links below. 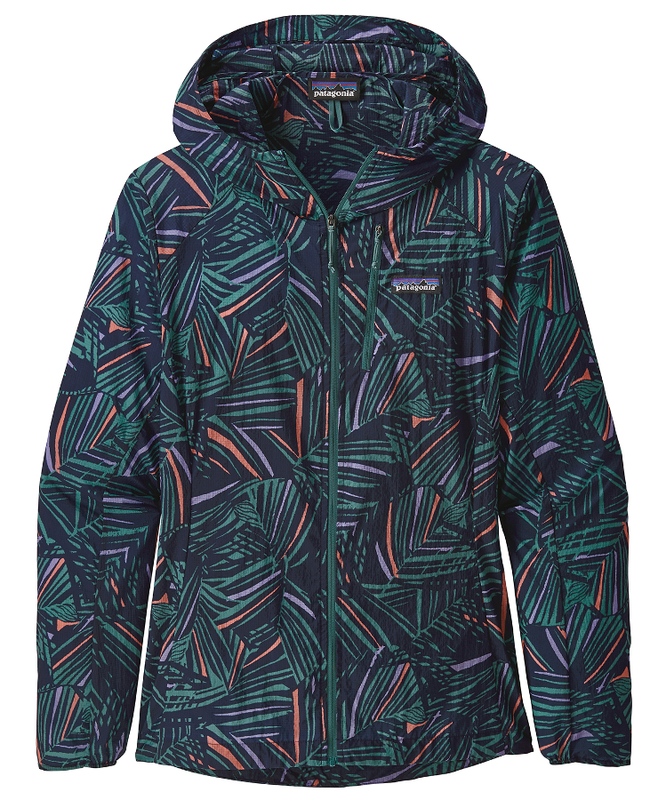 There are currently no questions to display about Patagonia Women's Houdini Jacket - Rain Fern.